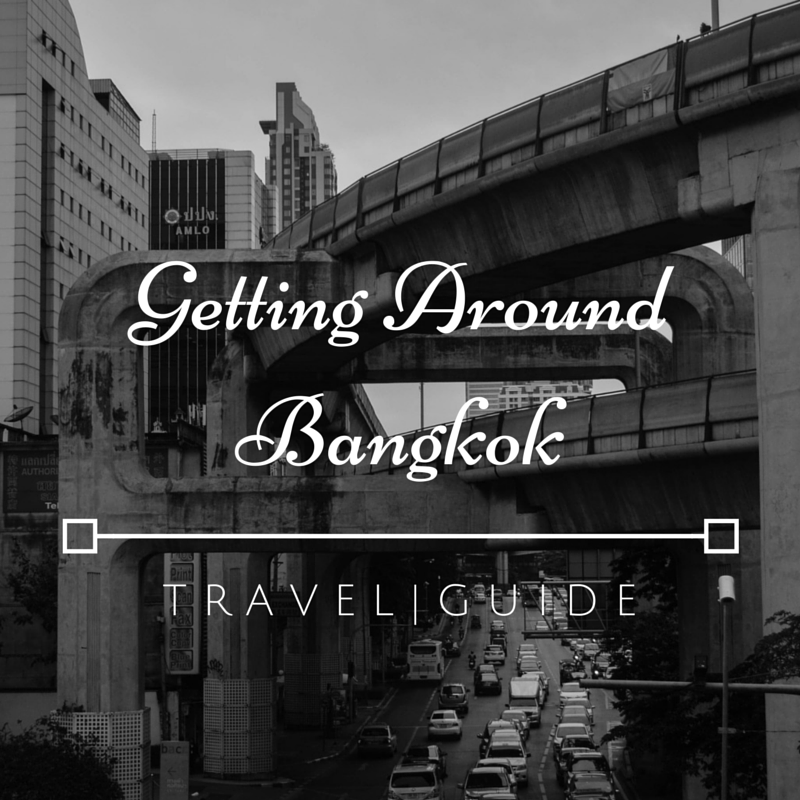 Getting around Bangkok City can get pretty crazy and always taking a cab isn’t so budget-friendly especially if you have the unfortunate chance of meeting a terrible cabby. It can happen to anyone and at any city. So I compiled the most popular landmarks in Bangkok and how to commute to each spot. – take Silom line and get off at Saphan Taksin station, take exit 2, and walk to the Central Pier. Hop on a boat and hop off at Tien Pier (no. 8). Once off the boat, walk out of the market and once you get on the street, turn right. You’ll see the entrance nearby. – take the boat that crosses from Wat Pho to the other side for 3 baht. – take Silom line and get off at Saphan Taksin station, take exit 2, and walk to the Central Pier. It’s cheaper to buy a one-way ticket for 15 baht to Pier 9. Ride the boat with the orange flag. Once off the boat, walk out of the market and once you get on the street, keep walking ahead until you reach the visitor’s entrance. – take the Sky Train to Mo Chit station and walk a block to the market or take the MRT and alight at the Chatuchak Market Station. If you are walking from Mo Chit station, just follow the crowd. – take the train and get off at the National Stadium station. Take Exit 1. Once you’re on street level, walk towards the direction opposite the stairs and turn right one you pass the Krit Thai Mansion. The house is almost at the end of the street. – take the train and get off at Hua Lamphong bus station and buy a ticket to Ayutthaya. Cheapest ticket is at 20 baht. Other places are much easier to reach by cab though. Just make sure that you watch the meter and check with the locals to get an estimate of the fare to any particular place. Don’t forget to have fun!